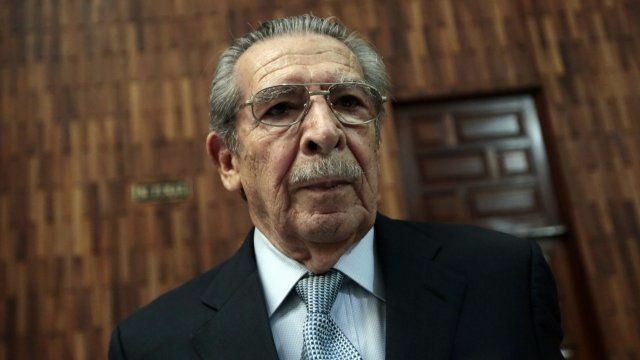 A court in Guatemala has found former military leader Efrain Rios Montt guilty of genocide and crimes against humanity. A three-judge tribunal sentenced the 86-year-old to 80 years in prison. Rios Montt was convicted of ordering the deaths of 1,771 people of the Ixil Maya ethnic group during his time in office in 1982 and 1983. The BBC's Will Grant spoke about the verdict.